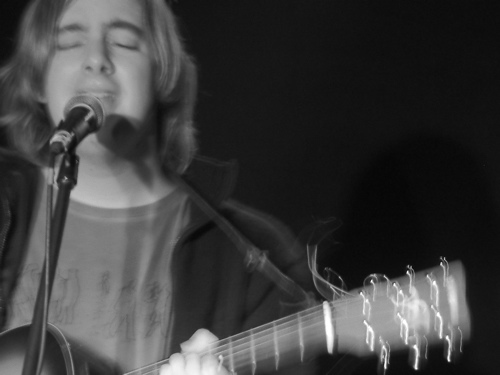 Tom Kerswill - Music downloads from the acoustic singer-songwriter. Here's an expanding section where you can get more info on Tom. It includes press releases and a guide to other websites to hear Tom's music. If you like what you hear, head to other recommended music.